Jessica Kell joined KANA this winter as our new Behavioral Health Director. 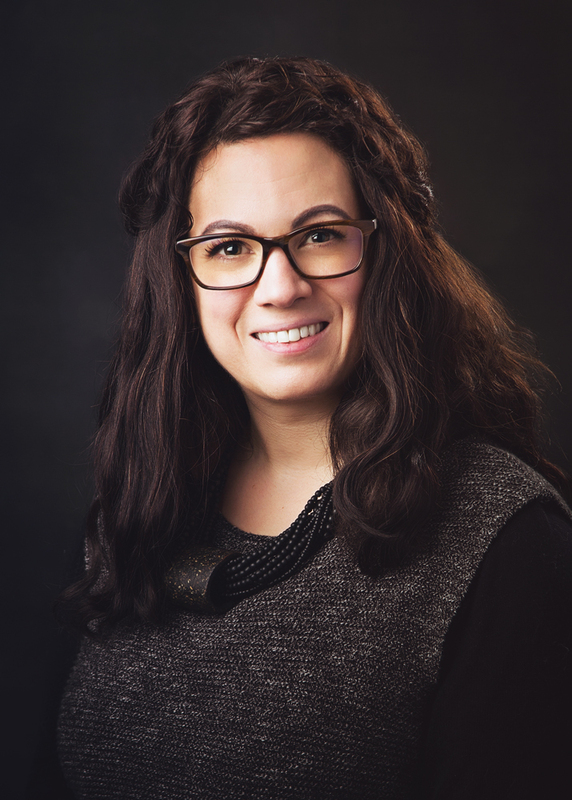 Jessica is a chemical dependency and mental health counselor with a Master’s degree in Clinical Psychology from Trinity International University. She is a Licensed Professional Counselor in the States of Alaska, Washington, Idaho, and Hawaii. Ms. Kell holds a National Counseling credential and a Chemical Dependency Counselor I certification and has been in practice since 2005. Her clinical expertise is in individual counseling with adolescents and adults and in couples counseling. Her specialty areas include substance abuse, depression, anxiety, and recovery from grief and trauma. She also addresses family dynamic concerns such as parenting, communication, and relationship building. For Behavioral Health questions, call KANA at 907.486.9800.